For the third consecutive year, a team of Harvey Mudd College students has won top honors at the regional Association for Supply Chain Management student case competition. Bohan Gao ’19, Charles Dawson ’19, Ryan Haughton ’19 and Lydia Sylla ’19 will head to Las Vegas in September to compete in the final round, to be held during the annual ASCM conference. 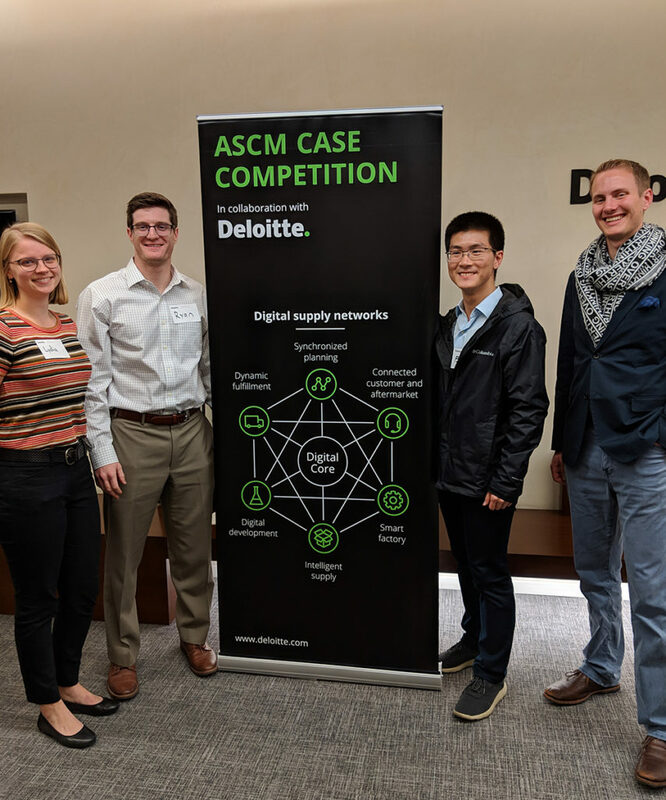 The regional competition was sponsored by the ASCM, the professional association for supply chain management (formerly the American Production and Inventory Control Society/APICS), and Deloitte Consulting, a professional services firm. Advised by Kash Gokli, professor of manufacturing practice and Engineering Clinic director, the students joined over 470 teams entering the 2018–2019 case competition in October 2018. 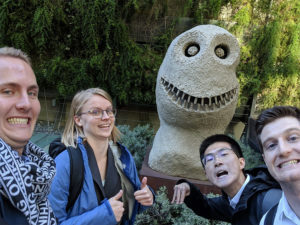 After advancing through an initial virtual round, the Harvey Mudd team entered the West Coast regional competition last month.  Other regional competitions were held simultaneously around the world. Gokli assembled the team with students from his E183 course, Management of Technical Enterprise, in which they learned fundamentals of business, engineering economics, investment and finance, all skills that come in handy in supply chain problem solving. All four students are also recipients of the Henry E. and Gayle Riggs Fellowship in Engineering Management. “Our teams winning three years in a row reaffirms that our strong general engineering program teaches our students to be successful problem solvers in any engineering discipline,” says Gokli. Charles Dawson ’19, Lydia Sylla ’19, Bohan Gao ’19 and Ryan Haughton ’19 celebrating after winning the case competition. The students don’t yet know what the case will be for the September competition, but, given their Harvey Mudd education and experience thus far, they are confident in their abilities to find solutions. As Sylla points out, part of the process is learning that there can be many ways to solve a single problem.